Saturday August 4, the Northern Virginia Swim League held their annual All Star meet to conclude the 2018 season. The battle for division titles were decided the week prior and for the first time in at least 15 years (NVSL historians can verify) all 17 division winners went undefeated, with Chesterbrook capturing the coveted Division 1 title! 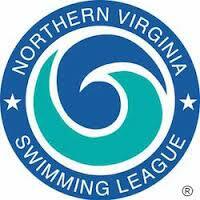 This season NVSL also enjoyed the re-emergence of the SwimNinja’s. 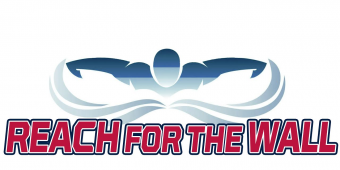 They provided coverage of many dual meets and a live stream of the All Star Meet. It was fun for us to follow along with the live stream events & to see the kids in action! Thanks again to all the league representatives that provided results throughout the season, we look forward to working with you again next Summer!